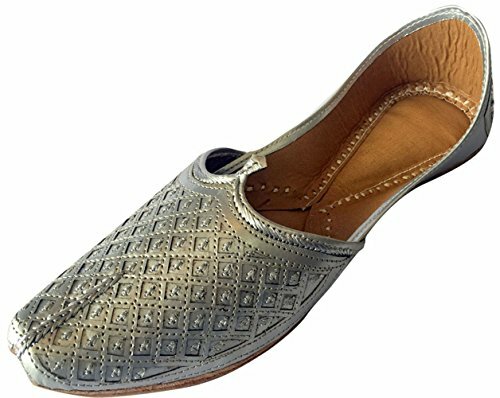 This Jutti is very popular because you can wear this Jutti in every dress formal as well as casual. This is totally handmade and made with high quality leather. The upper of this Punjabi Jutti is made by best caftsman's. The comfort of these Jutti's is very high. If you have any questions about this product by Step n Style, contact us by completing and submitting the form below. If you are looking for a specif part number, please include it with your message.